I had the privilege of tagging along with Niko, of About Redlands, on a vegan excursion through our beautiful California town. 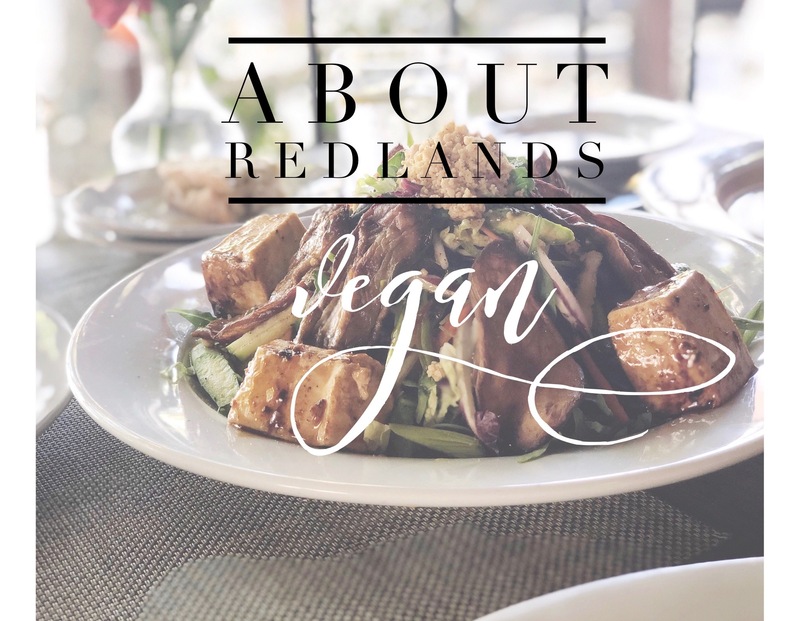 Being vegan for over seven years, my family knows firsthand just how far Redlands has come in the plant-based department. We went from one tiny single dinner option (that was often sold out) at our weekly farmers market, to more vegan options at Market Night than I can count on one hand. And now we are excitedly awaiting the arrival of our favorite San Diego based vegan fast food chain, Plant Power! 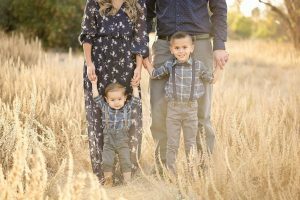 Thanks so much for including me About Redlands. It was such a pleasure!